What's new at The Ellie Mae Classic? 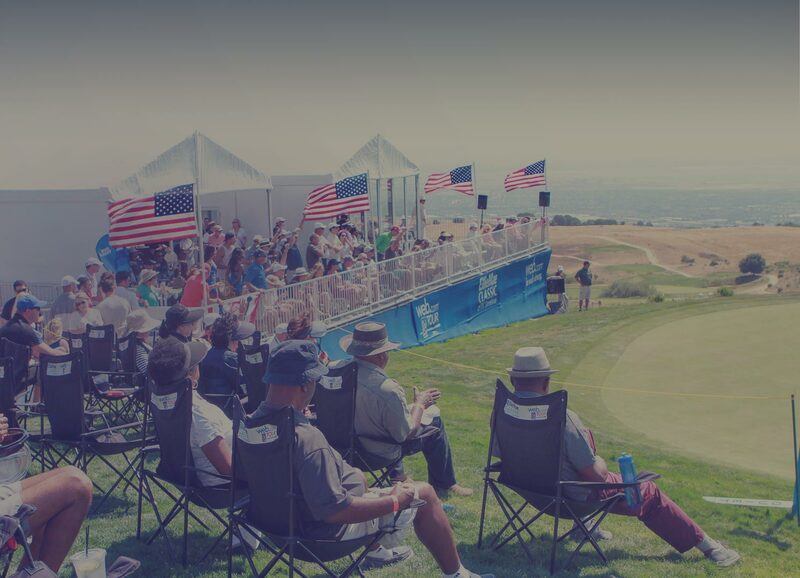 HAYWARD, Calif. – The Ellie Mae Classic announced today that BBMC Mortgage, a full-service lending division offering a complete line of residential mortgage, refinancing and specialty loans, has been named Military Day Sponsor for the Ellie Mae Classic at TPC Stonebrae in Hayward, California. The Ellie Mae Classic Military Day Presented by BBMC takes place Sunday, August 12, 2018, during the final day of regular tournament play. Active, reserve and retired military and first responders will enjoy complimentary gate entry, food and drinks as well as access to the Patriot Outpost on course. 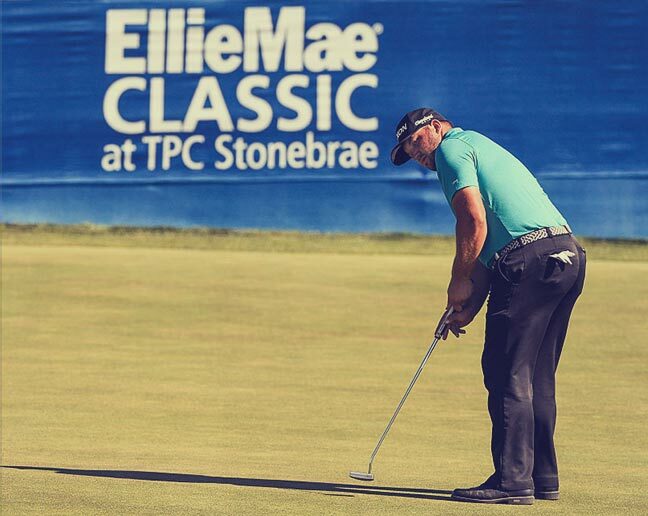 HAYWARD, Calif. – The Ellie Mae Classic announced today that HousingWire, the most influential source of news and information for the U.S. mortgage and housing markets, will be the Presenting Sponsor of the Ellie Mae Community Pro-Am during the Ellie Mae Classic at TPC Stonebrae in Hayward, California. The Ellie Mae Community Pro-Am Presented by HousingWire takes place on Monday, August 6, 2018. 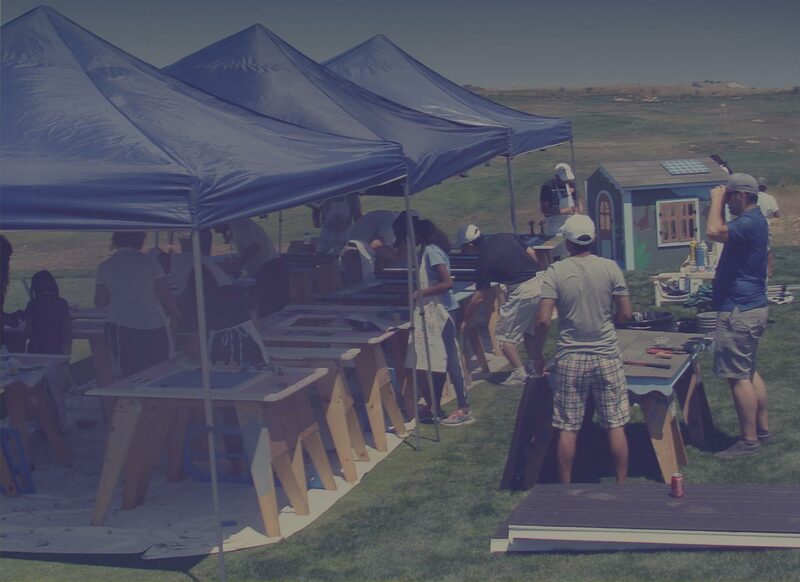 Charitable proceeds from the Pro-Am will benefit the MBA Opens Doors Foundation. Players from major Bay Area professional sports teams will go head-to-head to win $15,000 for charity. HAYWARD, Calif.– The Web.com Tour and Ellie Mae announced today that 2017 National Basketball Association (NBA) Champion and Golden State Warriors All-Star Guard Stephen Curry will play in the Tour’s Ellie Mae Classic at TPC Stonebrae, to be contested the week of July 31-August 6, 2017. Curry will maintain his amateur status in the event and will compete on an unrestricted sponsor exemption. (March 06, 2017) PLEASANTON, Calif. (BUSINESS WIRE) Ellie Mae, Inc., in conjunction with the PGA TOUR, today announced the tournament dates and schedule of events for the 2017 Ellie Mae Classic at TPC Stonebrae, to be contested at TPC Stonebrae Country Club in Hayward, Calif. the week of July 31-August 6. Tournament week will feature two Pro-Ams, a celebrity shootout and four days of tournament play where 156 of golf’s next wave of PGA TOUR stars will compete for a $600,000 purse. (January 25, 2017) PONTE VEDRA BEACH, FL – The PGA TOUR and its tournaments donated more than $166 million to charitable causes in 2016. This record-breaking total includes donations made by tournaments on the PGA TOUR, PGA TOUR Champions, Web.com Tour, Mackenzie Tour-PGA TOUR Canada, PGA TOUR China and PGA TOUR Latinoamérica. The announcement was made today, during a press conference at the Farmers Insurance Open with PGA TOUR Commissioner Jay Monahan, by Bob Steber, a volunteer at the tournament who has missed only one day in 50 years of volunteering. 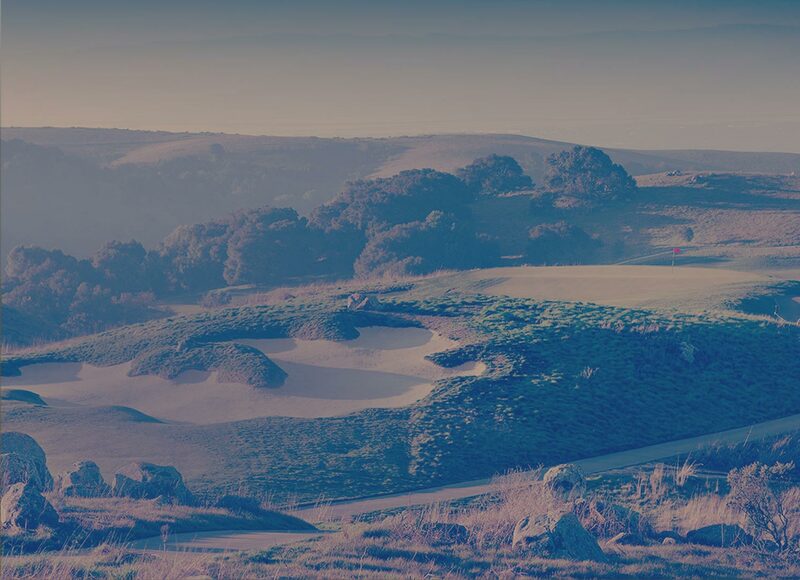 The Warriors Community Foundation and other local charities benefit from the 2016 Ellie Mae Classic at TPC Stonebrae.